Backed by our adroit team of professionals, we are able to offering our clients with an assorted gamut of LPG Gas Stove. Established in the year of 2010, Nakoda Industries is one of the well-known company in the market. Our ownership type is a sole proprietorship based firm. Location of our firm is Madurai, Tamil Nadu. 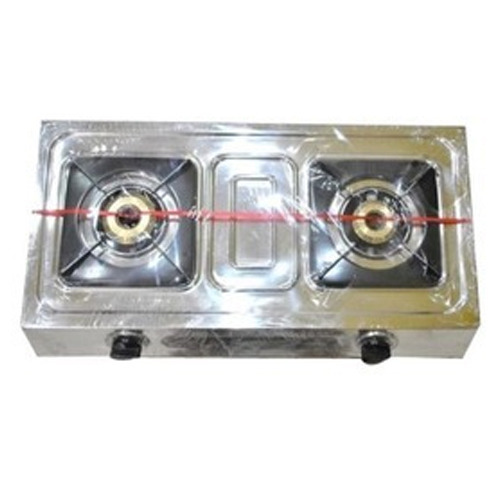 We are the foremost wholesaler and manufacturer of Metal Burner, Gas Stove, and many more. These products are designed with utmost care by using premium grade raw material and sophisticated technologies.